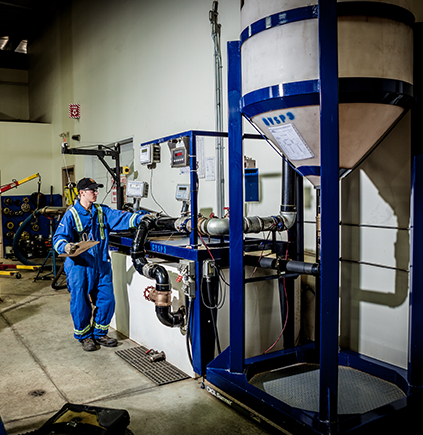 As one of the largest electrical & instrumentation companies in Western Canada, we constantly move between different provinces and clients, meeting all required safety standards. We operate a fully transparent safety program, and you can find all of our pertinent safety data listed below. As one of the largest electrical and instrumentation companies in Western Canada, we constantly move between different provinces and clients, meeting all required safety standards. Pyramid Corporation maintains active Workers Compensation Board accounts covering all areas of operations. Experience Rating Statements, Confirmation of Account and Clearance Letters are available on request. Aircraft Liability Limit No coverage is currently in place for Bodily Injury or Property Damage resulting from the ownership, maintenance, use or operation of any aircraft or air cushion vehicle as it is not relevant to our business services. This coverage can be obtained if necessary. Watercraft Liability Limit No coverage is currently in place for Bodily Injury or Property Damage resulting from the ownership, maintenance, use or operation of any watercraft as this is not relevant to our business services. This coverage can be obtained if necessary. Total Vendor Insurance Liability Limit Can be tailored for any size project for the Oil and Gas, Construction, Mining and Forestry Industries. Coverage Territory Covering all operations within Canada and the United States. Extensions for world wide coverage is available as required. Copies of our Current Insurance Certificates are available on request. statistics are available on request. We maintain a library of various corporate documents and safety handbooks, all available to review. These reinforce our commitment to safety by making all pertinent information available to employees and customers to they can better understand our program. All of these documents are reviewed regularly by our corporate HSE team and updated as our program changes.